As the refinance boom begins to get larger, homeowners should be attentive to the opportunities arising around them. Since the New Year, mortgage rates have been on a decline, falling to their lowest rates since last April. 30-year mortgage rates and 15-year fixed rates have both steadily declined, shedding close to 0.40% in the past 3 months. There are 7 million U.S. homeowners eligible for refinancing mortgage rates in Florida, even first-time buyers may think about a refinance. So far, into the New Year, many homeowners have taken advantage of the refinancing mortgage rates in Florida. Refinance volume is near its highest in 3 years, saving U.S. households close to $5 billion dollars in just the past year. However, the high volume for refinancing mortgage rates in Florida is coming at a cost. As the demand for this refinance of home loans continues to grow, it will continue to make it more challenging for lenders to close home loans quickly. 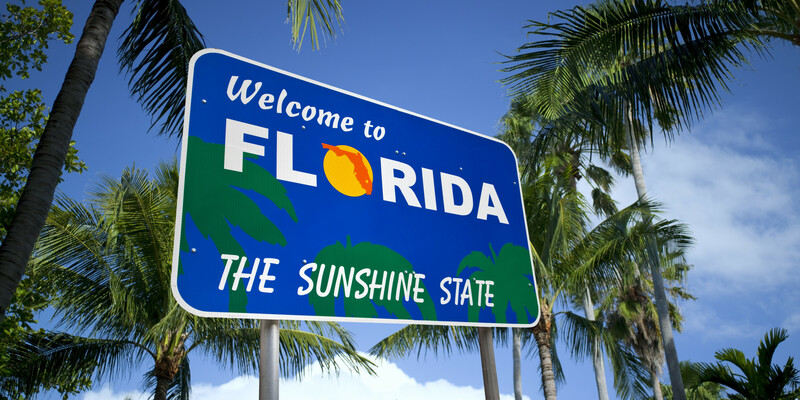 According to Ellie Mae, it is now taking an average of 44 days for a lender to close a home loan in Florida. Compared to one year ago, this is on average eight days slower. The slow-down is continuing to have a negative effect on mortgage rates in Florida. The first reason that it makes it more challenging to close home loans on time due to the refinance boom currently going on is because the mortgage rates are handily beating Wall Street projections day in and day out. Low mortgage rates become attractive to the type of homeowners that wants to put down little money, and have the smallest monthly payment possible. Normally that homeowner could pay off their mortgage payment in 15 years, but instead is going to the distance by taking 30 years to payoff. At today’s current mortgage rates, homeowners using the 15-year fixed rate mortgage are spending close to 65% less to payoff their mortgage in Florida compared to homeowners using the 30-year mortgage. Another reason people are paying close attention to refinancing mortgage rates in Florida is due to banks taking longer to close on refinance loans due to lenders being busy with a large push of purchase loans. Another small reason is due to rent prices rising far past the purchase monthly amounts. This is forcing people to really take into considerations the opportunity of becoming a first time homebuyer. At today’s current mortgage rates, there are endless refinance opportunities for U.S. homeowners. The typical Florida household is saving more than 30% annually after a refinance. Contact NSH Mortgage today and you can save even more with refinancing mortgage rates in Florida.